If you’re new to InDesign, or feeling stuck in a rut with creating the same sorts of items, this list of InDesign tutorials will help you discover a wide range of exciting things you can create. 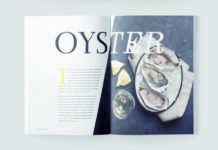 From magazine cover tutorials to EPUB tutorials, and everything in-between, you might discover something you’d never thought you could create using this versatile layout software. 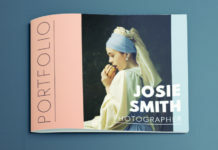 One of our most popular InDesign tutorials, this walkgthrough is great way to get an overview of all aspects of InDesign. 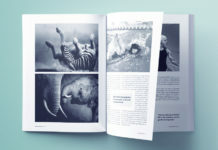 You can use InDesign to create both the interior layouts and covers for magazines. All major magazine titles you’ll see at the newsstand, from Vogue to GQ, will have been created using InDesign. 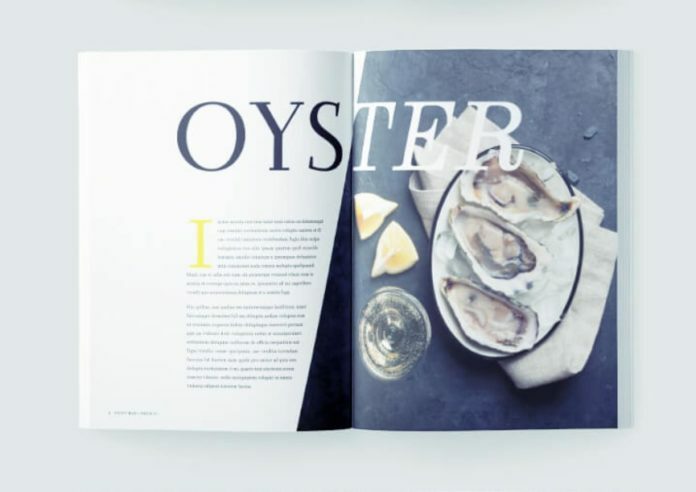 Get started with creating your own print magazine from scratch with this duo of easy-to-follow tutorials. Download this free template for a magazine cover, and adapt it to create your own unique design. 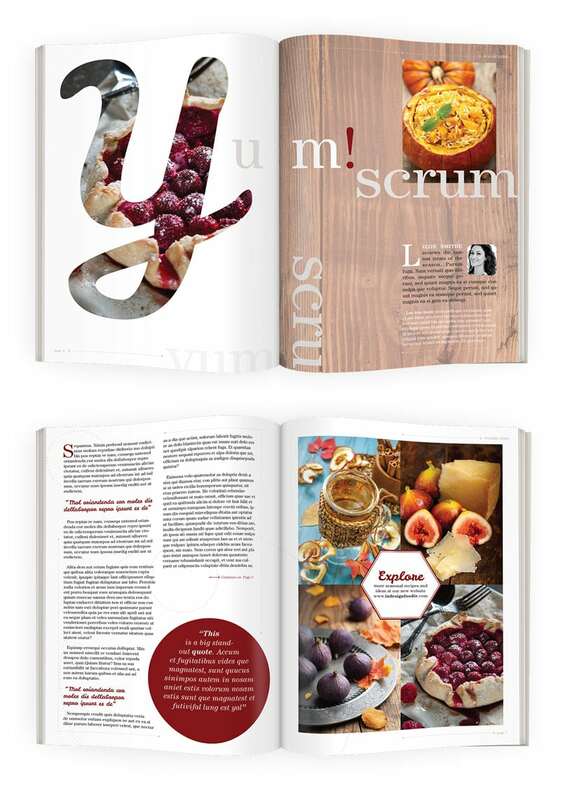 InDesign isn’t limited to creating designs only for print. The latest version, CC, is perfectly equipped to help you create documents for ePublishing (EPUBs), such as eMagazines, eBooks and interactive PDFs. 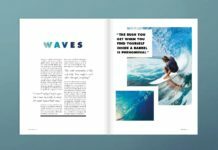 This InDesign tutorial leads you through the basics of creating and publishing your own EPUBs using InDesign. 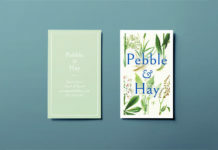 Giving you a great overview of how to design pretty documents in InDesign, this InDesign tutorial is a great place to start. 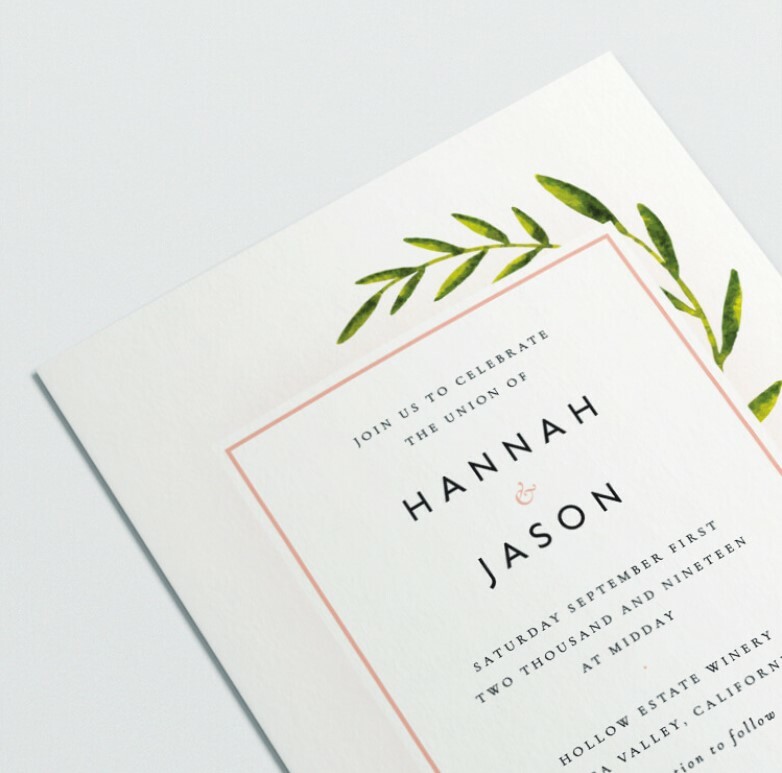 With a sophisticated interface designed to allow you to set up high-quality print designs, which include foiling, die-cutting or embossing, InDesign is the perfect choice for creating high-end stationery like wedding and event invitations. Take a look at this free-to-download botanical wedding invite template, which consists of both an invitation and save-the-date card. 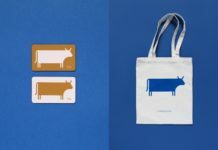 Looking for a tutorial to help give your marketing materials an update? 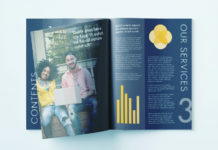 You can create flyers, brochures and booklets quickly and easily in InDesign, which is perfectly tuned for creating single-page, double-sided and multi-page documents for print. 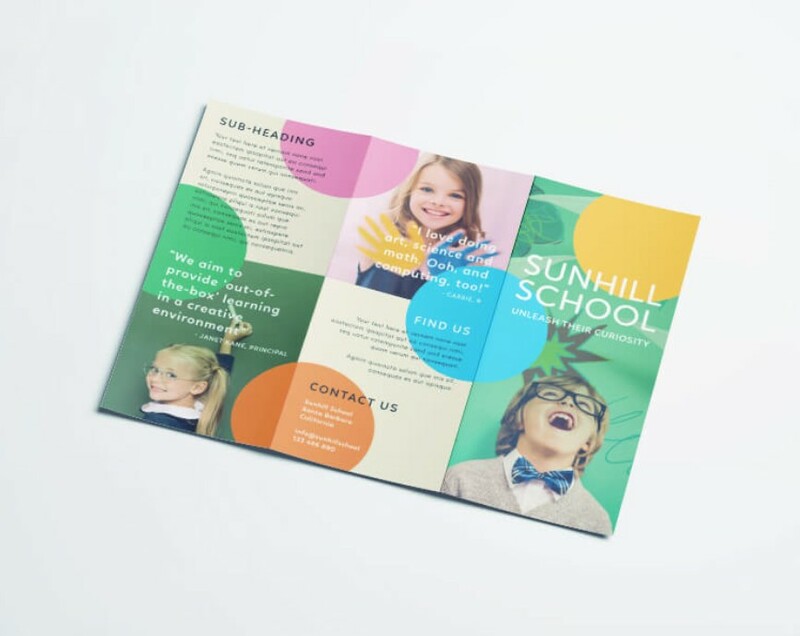 This free flyer template provides you with an easy-to-edit foundation for creating your own tri-fold flyer designs. Creating book covers can be fiddly. 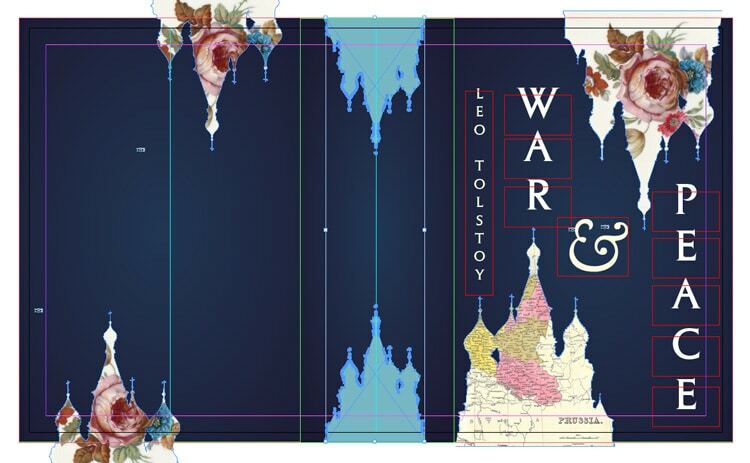 But setting up a wraparound cover with a spine and bleed is a doddle using InDesign’s handy grids and guides. 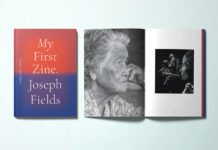 In this InDesign tutorial you’ll learn how to set up a cover design for a paperback book in InDesign to a professional standard. 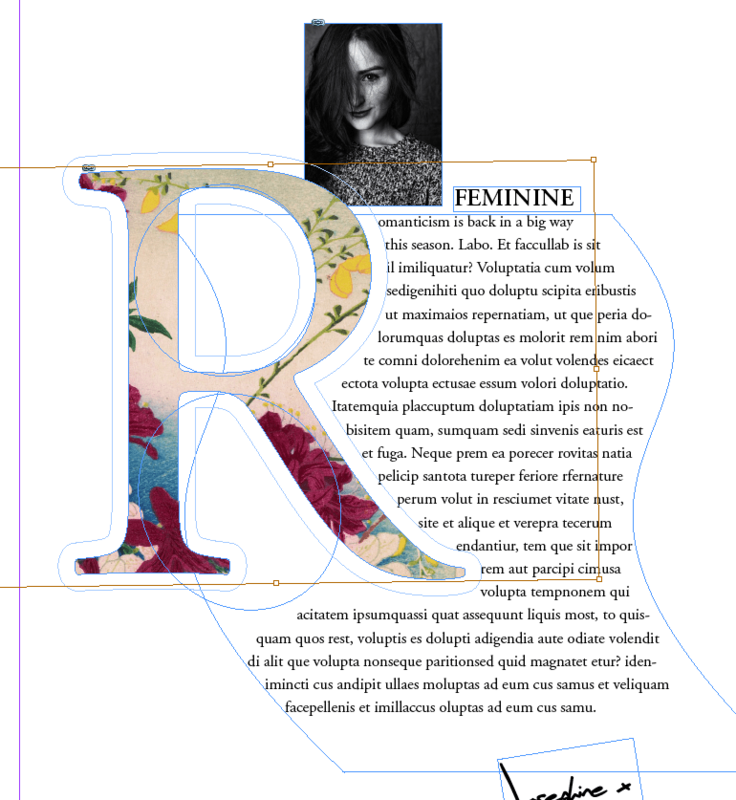 In this InDesign tutorial we’ll tackle the art of typesetting. 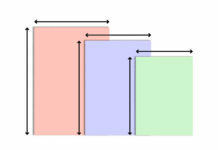 Typesetting is the process of arranging long pieces of text on either a single page, or across a long document, such as a book, magazine or report. While word-processing programs can limit the amount you can do with typesetting, InDesign allows you to typeset to a professional standard. 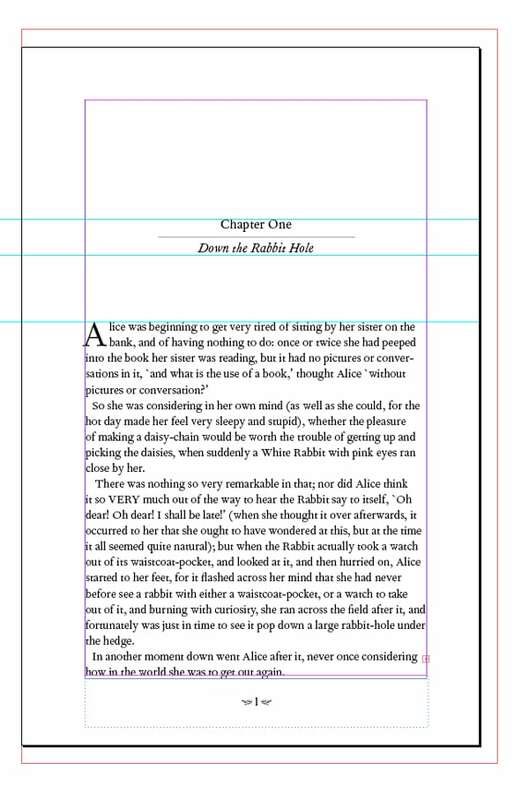 This easy-to-follow tutorial shows you how to get started with typesetting the interior pages of books. 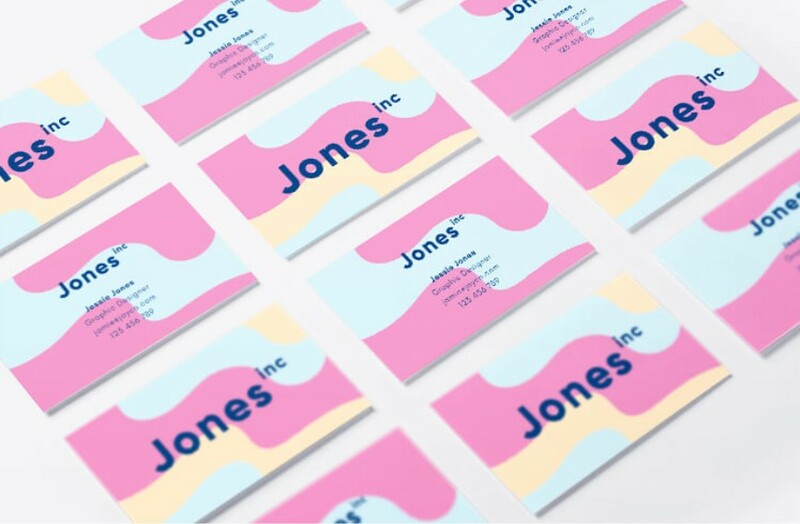 Business cards may be small, but they have to make a big impact. 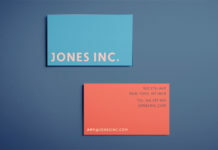 InDesign allows you to create beautiful business cards, perfectly optimised for print, in next to no time. 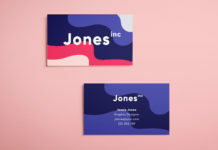 This InDesign tutorial will help you get started on the right foot by discovering the standard sizes for business cards. 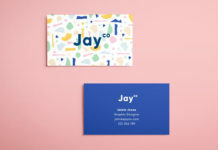 Letterheads have abandoned their dusty reputation, as it’s now easy to achieve a stylish, on-trend look for your business stationery using InDesign. 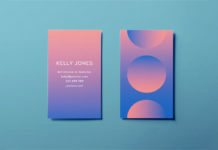 This free letterhead tutorial and template makes a great foundation for creating your own unique design. One of the biggest advantages of InDesign over other design software is its unsurpassable functionality for formatting typography. 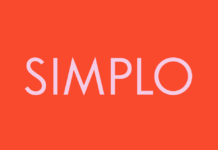 You’ll find a huge range of advanced features for making your text look its very best, from optical margin alignment to drop caps. 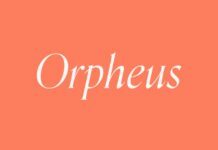 This InDesign tutorial shows you how you can create both basic and advanced drop caps in InDesign, to give your paragraphs a stylish twist. In a competitive job market it pays to stand-out amongst the crowd. Creating a resume in InDesign is quick and easy, and allows you to be more experimental with column layouts, colour and typography. If you’re not sure how to begin, working with an existing resume template is a good start. This free-to-download modern resume template is clean, stylish and easy to adapt with your own fonts and colors. 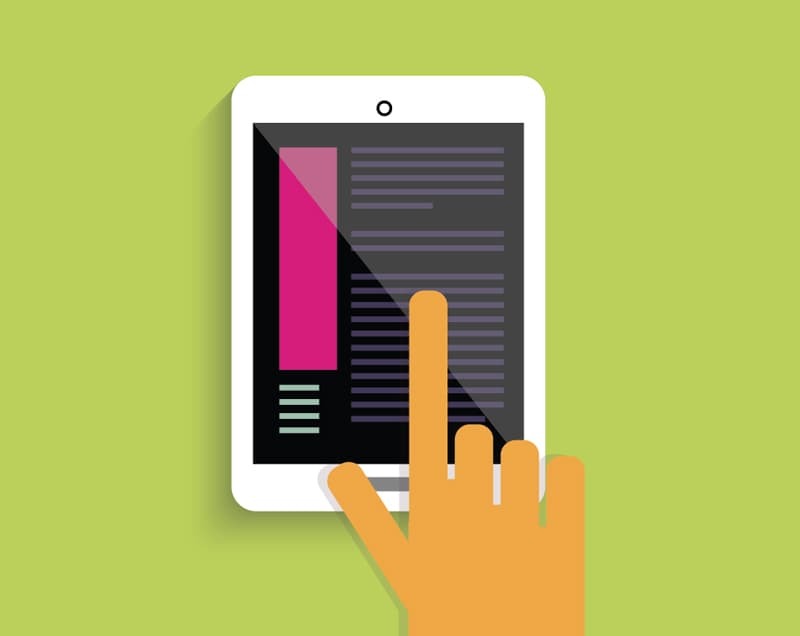 Don’t miss our other free InDesign tutorials for beginners.